Education and self-improvement have always been what Dubai prides itself or. For instance, in 2016 Sheikh Khalifa bin Zayed Al Nahyan, President of the UAE, announced a law giving all UAE workers the right to read for an hour every day. With summer knocking on our doors, people tend to head to the beach to catch some rays of sun and read their favorite books. You’ll basically be able to do just that and more with this brilliant new initiative. 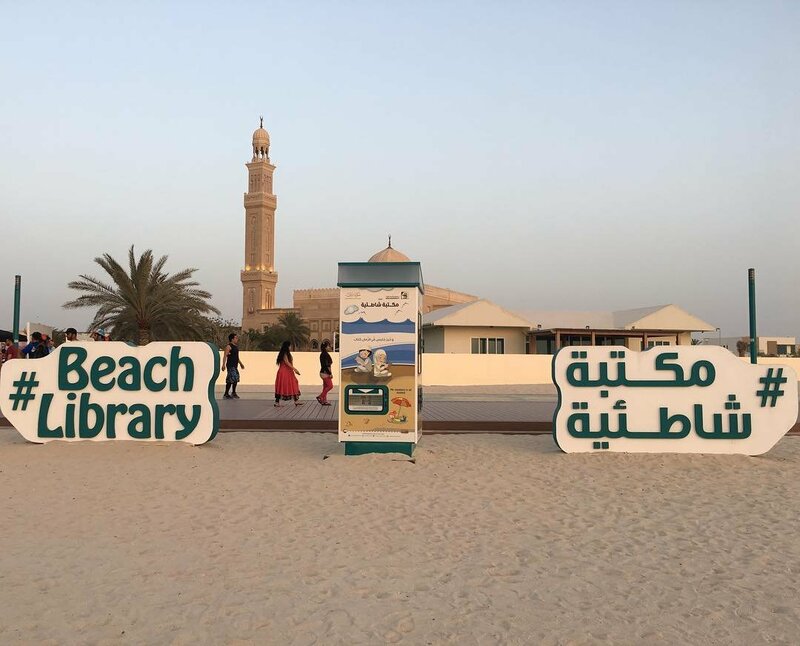 Dubai has just introduced beach libraries. Yup, a library on the freakin’ beach! This is basically every bookworm’s dream come true. The best thing about these libraries is that they won’t cost anyone anything whatsoever, but people are encouraged to donate old books to them. WE SAID THIS: Keep it going Dubai!